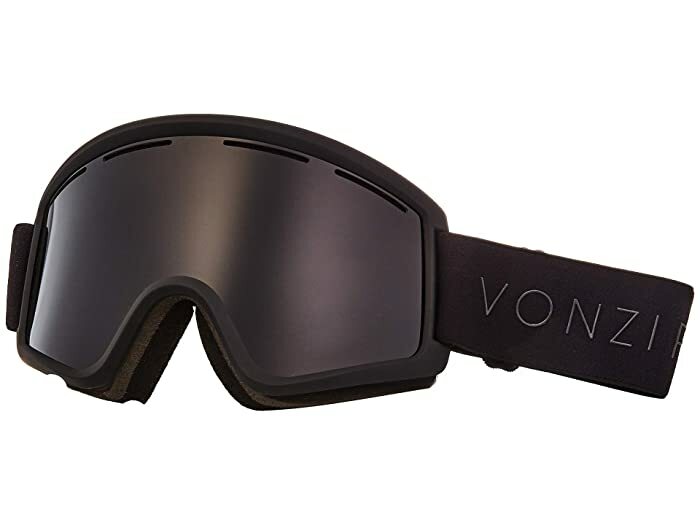 The VonZipper® Cleaver Goggles are definitely a cut above the rest. 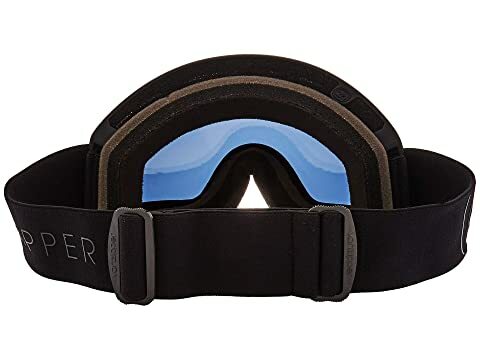 3-layer face foam with fleece lining contours to the face to provide a comfortable fit. 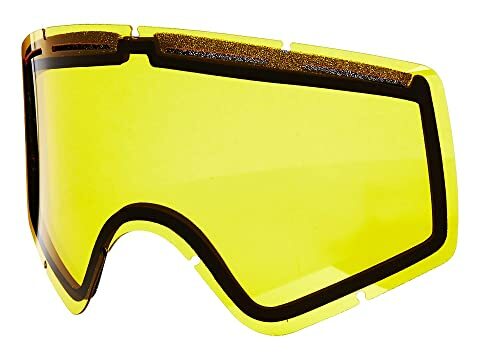 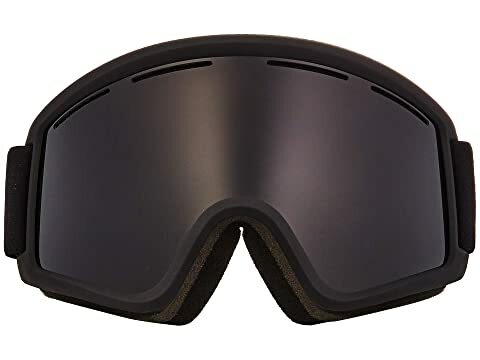 Sight on the slopes is key to a successful run, and the medium dual-cylindrical lens provides increased peripheral vision. 100% UV protection lens with anti-fog coating. 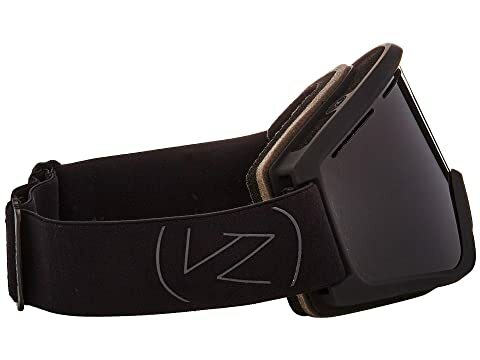 Dual-adjustable strap for a secure fit.